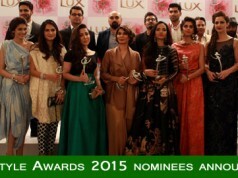 Nominations for the 11th LUX Style Awards were announced in Karachi this week. 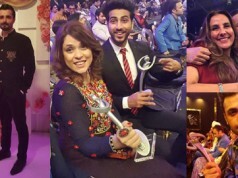 The Awards office of Pakistan’s most credible and coveted awards released nominations in 26 categories in the genres of Film, Music, Television and Fashion. 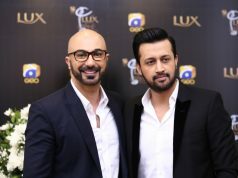 The LSA Film Jury voted for ‘Bol’ across all three categories. 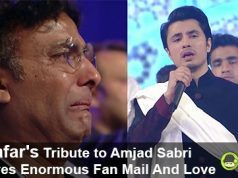 Shoaib Mansoor’s ‘Bol’ was the sole film that made the grade and qualified as a bonafide entrant for an award that is given out for excellence in cinema. 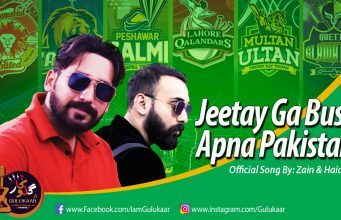 With the Pakistan music scene limping back from the fallow years, the competition for nomination slots was once again hotly debated. 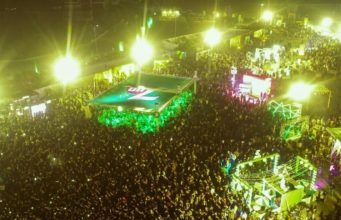 As a concrete nod to experimentation and creating new boundaries for musical excellence a category was added to accommodate emerging talent in music. 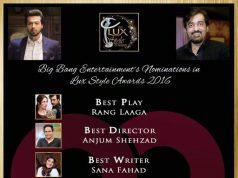 Public voting for TV and Music categories to decide the winner for the 11th LUX Style Awards will commence later this month. 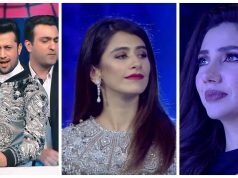 Fashion Jury members will be voting for the 10 Fashion Categories. 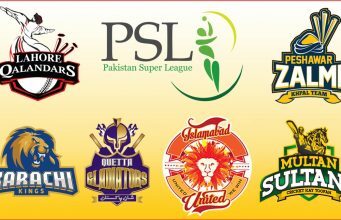 The LUX Style Awards for Excellence in Cinema, TV, Music and Fashion will be held midsummer and aired at a later date on national TV.